When someone dies, the first thing that needs to be done is to get a verification of death. Depending on where your loved one is when they pass, there are several ways it may be obtained. You will need to contact your family doctor to confirm the fact of death. It may be necessary to contact your local police station if you are unable to reach your doctor. 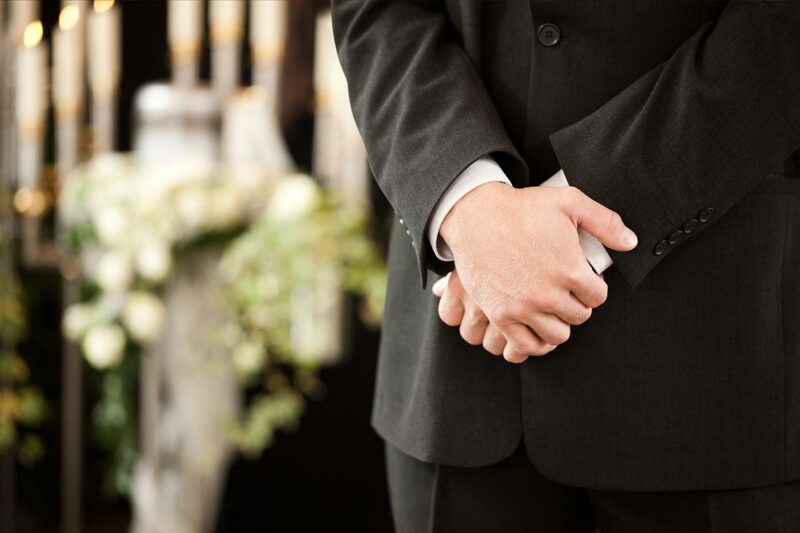 In the days following your loved ones death, your doctor will also complete a death certificate, a copy of which they will send to Births, Deaths and Marriages, as well as to your chosen funeral director. Once the doctor has left, you will need to contact your chosen funeral director to arrange the transfer of your loved one into their care. In a hospital, the staff will complete the necessary documentation. 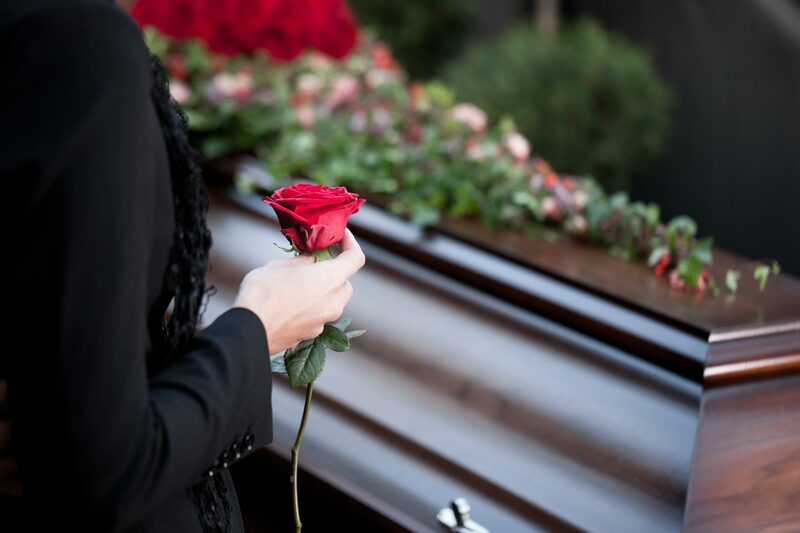 Most hospitals have mortuary facilities and may be able to keep your loved one in their care while the family select and contact their chosen funeral director. Most nursing homes will ask the family of a resident for a name of a funeral director to be contacted at the time of need when they are initially placed in the care of that nursing home. The nursing home will contact the nominated funeral director when required on behalf of your family. Prompt transfer is necessary because many nursing homes do not have mortuary facilities. Andrews Funeral Care are industry leaders in national and international repatriation and can arrange repatriation from interstate or anywhere in the world. We have an alliance with worldwide organisation of funeral directors that provide the same code of ethics, dignity and care as we expect. Our personnel can also arrange for cremated remains to be repatriated. Our skilled and qualified personnel have many years experience in this area and can also assist with service requirements once they have reached their final destination. When you are grieving the loss of a loved one, the responsibility of planning their funeral can be overwhelming. Take heart, for you are not alone. We at Andrews Funeral Care are here to help you, every step of the way. 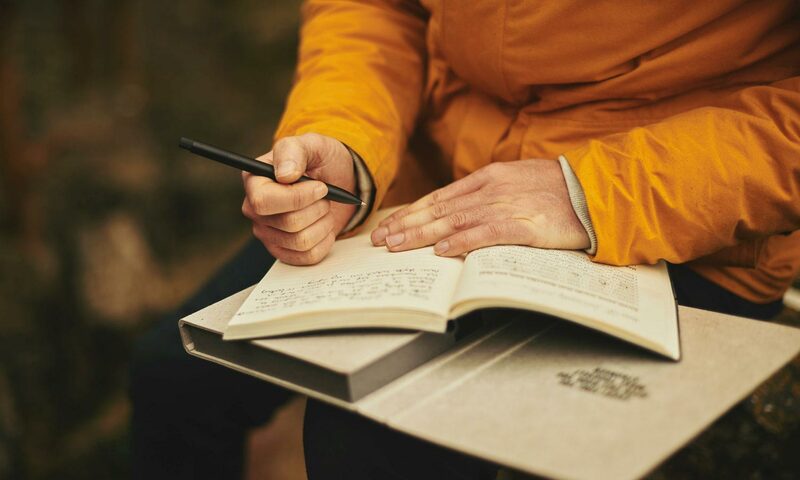 This guide will help you through the process of planning your loved one’s funeral. When you are ready, allow us to help you with the final details. Together, we can create a beautiful tribute to your loved one. plan or take part in the service, you show them that their feelings matter. This is a time to be understanding of each other’s needs. You are each experiencing grief and loss in your own way—be gentle with each other. Accept each other’s feelings and use this opportunity to share them. You may face the challenge of balancing your loved one’s dying wishes with your own needs as mourners. Know that it is okay to put the needs of your family first. Seek to fulfil the essence of your loved one’s wishes, rather than the specific details.